This track was made using some sample from a joey youngman sample pack hope you like what we did and please go check out Joey Youngman and his sample pack's. This song was wrote for Scott's little girl Summer and then adopted for the season everybody lov.. This track was made using some sample from a joey youngman sample pack hope you like what we d.. Please Don’t Go Old school Classic meaningful soulful house vibe!Song wrote By Scott Lees addit.. Here is a midi pack full of piano chords all the chords played over a bar long.You could make th.. Original Songwriters Scott Lees ,Lisa Sanchez Additional Songwriting by Cornelius Bishop V..
Two Minimal Deep Acid House Track's you can Lose yourself IN1 All Music By Groove TechniciansContac.. 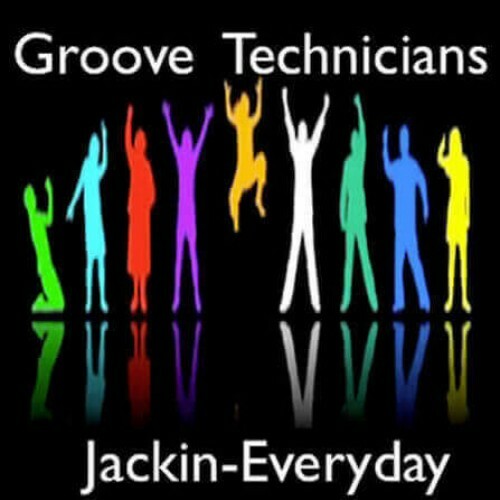 Groove Technicians Ft Sandra Love It's Not OverThe first remote calibration we have done with S..
Soulful Summer house music with Real Instruments From Pete Denton Song wrote By Sam Payne production.. Instrumental's Vol 1 AlbumSoulful House,Latin House,Club House And Afro House Instrumental's From Gr..
A Take on Late 80's, 90's Vibe Piano House all Original played in PianoBig thanks to Victor Simonell..
1) Try & Try BB Smooth and Groove Technicians ( Gt's Vocal )2) Try & Try BB Smooth and Groov..